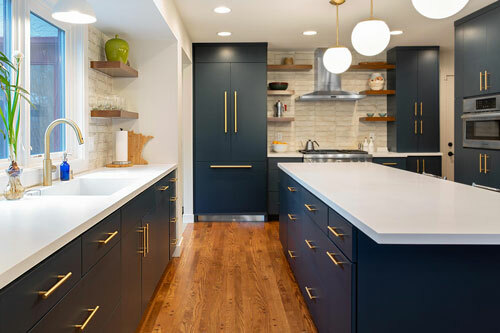 McDonald Remodeling celebrates design down to the last detail. Details make or break a good design and challenging design is our specialty. We relish the chance to dig into our rich knowledge base to come up with a creative and finely crafted transformation for your home. and then execute the plan to make it a reality. Check out our portfolio for even more remodeled spaces. the great projects we’ve been able to accomplish with our fantastic clients or check out the full list of our awards.